Using 2014 National Health Interview Survey data of nearly 23,000 workers, researchers estimated the prevalence of occupational noise exposure, hearing difficulty and heart conditions within U.S. industries and occupations. 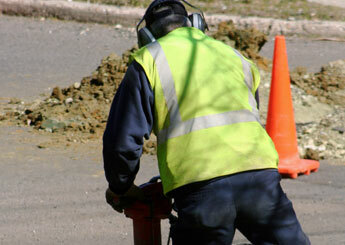 They also looked at the association between workplace noise exposure and heart disease. The industries with the highest prevalence of occupational noise exposure were mining (61 percent), construction (51 percent) and manufacturing (47 percent). Occupations with the highest prevalence of occupational noise exposure were production (55 percent); construction and extraction (54 percent); and installation, maintenance and repair (54 percent). Occupational noise exposure contributed to 58 percent of hearing difficulty cases, 14 percent of hypertension cases and 9 percent of elevated cholesterol cases. The study was published online March 14 in the American Journal of Industrial Medicine.